Welcome to New Horizons Vision Therapy Center. Learn more about our services and the communities we help. We are an innovative vision therapy practice dedicated to exceptional customer service and patient care since 2008. New Horizons serves the eye care needs for all ages starting at 6 months old, with Dr. Frazer specializing in vision-related learning problems, sports vision, and neuro-optometric rehabilitation. New Horizons Vision Therapy Center has two convenient locations available. 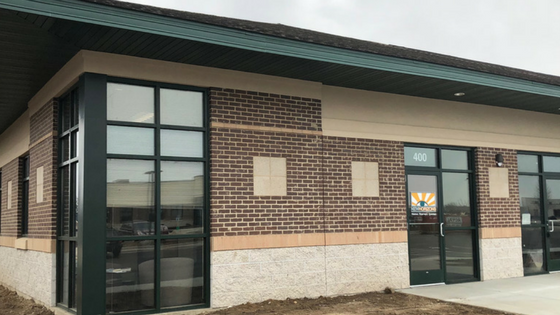 Our Wauankee, WI and Delafield, WI offices are both fully equipped for new patient evaluations and all vision therapy services. We are currently accepting new patients at both locations and you do not need a referral from a provider to schedule an evaluation with Dr. Fazer. If you are unsure how vision therapy can help you, please feel free to contact us and we would be happy to answer your questions. Our patient care coordinator, Ashley, will walk you through the process and what you can expect before your first visit.